Good afternoon everyone! I hope you are all having a great Monday. Today I have a quick little post to share my December Ipsy bag. Mail had things running a little slow so I didn’t get this bag until the late middle of the month. 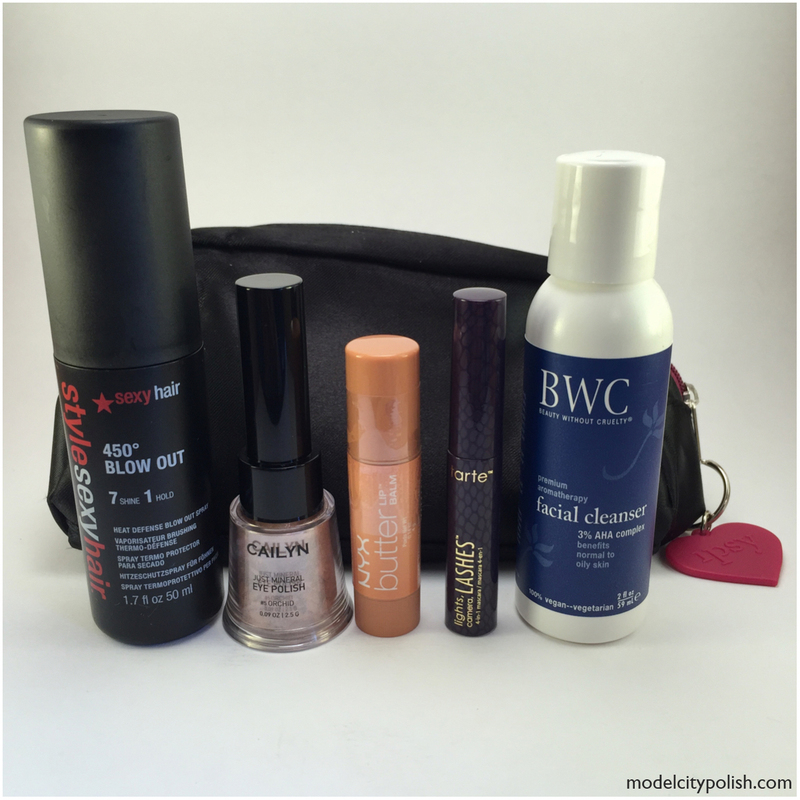 I’ve had some little time to try these products out and for the most part, this was a pretty decent bag. This seems like a good month, but you’re right, the bag seems very plain for December! Yeah, last thing I need is another plain old black makeup bag. lol!